I am running a special Kindle promotion for the next 4 days. 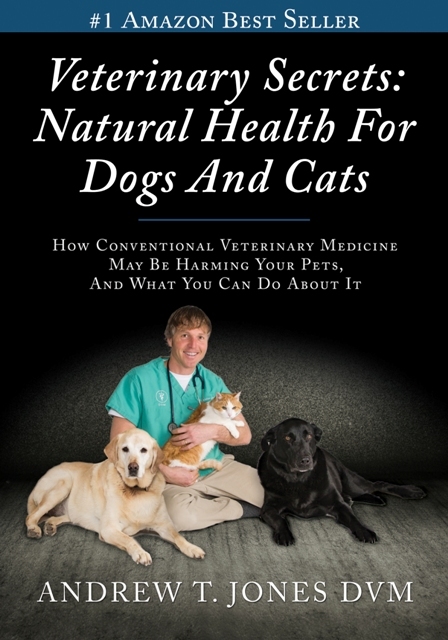 The new book is 457 pages long with over 1000 safe, natural and effective solutions for your pet’s health problems. If you want a printed copy of the book, I am giving you an extra special incentive to do so in the next 7 days. Yours for FREE if you get a copy in the NEXT 7 days. P.S. My book has over 70 positive reviews, and sold well over 2000 copies. I am currently in discussion with a publisher, so this kindle price will never be seen again. You have loyal followers around the world.. Why only offer the 2 specials including the .99 Kindle edition only to American public & not the rest of us ? I know. I for one would be Extremely grateful to receive the .99cent kindle edition &/or the book.